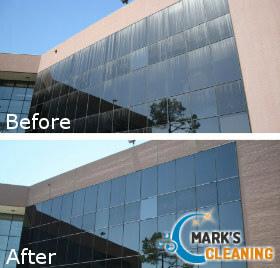 Windows require regular cleaning to be kept clean and provide clear view. This is work which is better left to the professionals as most external window glasses and frames are hard to reach. We use state-of-the-art cleaning equipment which ensures effective reaching and washing of windows in multi-story buildings, residential blocks, houses and flats. Get in touch with our staff to order the window cleaning which we provide in Balham SW12 and you will be pleased with the results. 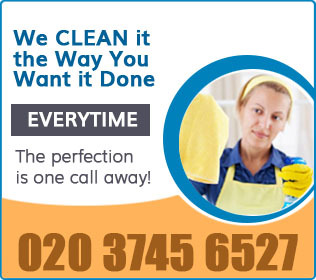 Our cleaning staff work effectively, safely and in line with the requirements of the industry. To receive the window cleaning which you need for your home, office, rented flat, small or multi-story building, located in Balham use our services. Our cleaning operatives inspect the windows in advance and choose the most appropriate method for washing them. The water fed poles are used on windows located to 80 feet from the ground. They function with water which is extracted under low pressure from special containers and used to wash the glasses and frames. The brushes, mounted at the end of the poles remove stains, dirt and soiling. Afterwards, the windows are rinsed and left to dry. Windows high up to 300 feet will be cleaned with the help of cradles, hydraulic platforms or ropes. All of the cleaning technicians in our company have been trained, qualified and know how to work safely with various types of window cleaning devices. They test the platforms, cradles and devices in advance to avoid accidents. After inspecting the windows and choosing the best method for sanitising, our staff assess the risk and test the devices. The window cleaning which we provide is affordable, professional and can be used by the residents of SW12 every day in the week. Our staff can wash the windows in your estate at night or at the weekends if required.